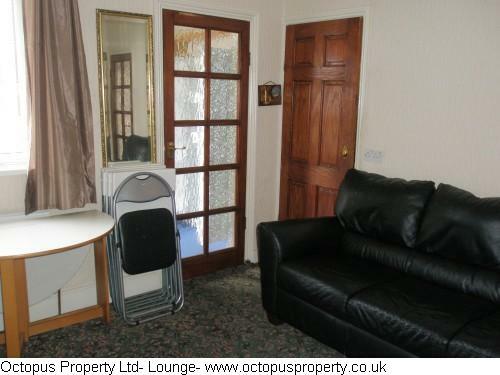 4 bed terraced house to rent on Bell Grove West Parade in Spital Tongues, Newcastle upon Tyne.Internally there is a lounge, kitchen, 4 bedrooms and a bathroom. 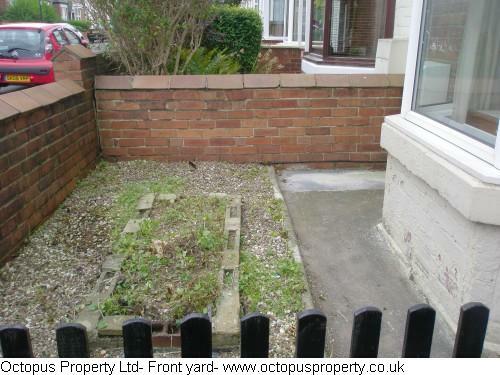 Externally there is a small paved front garden and to the rear a small garden and a garage. 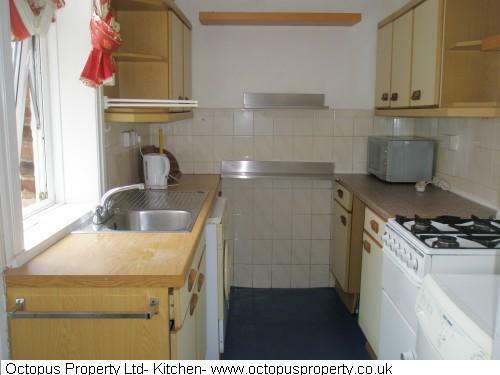 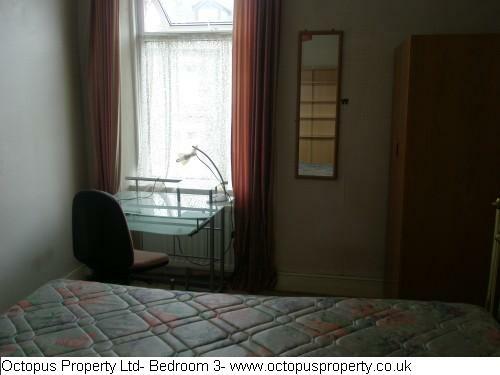 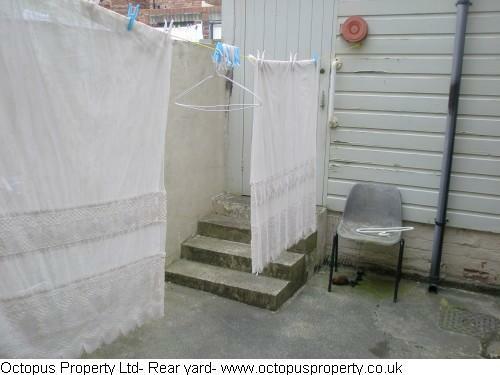 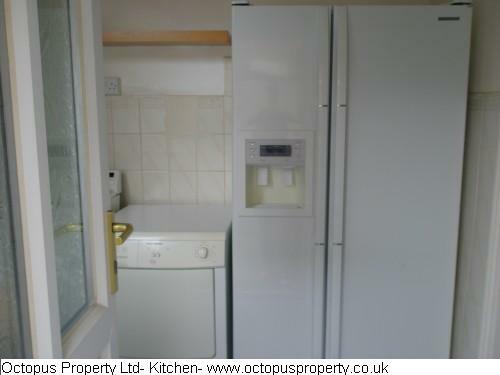 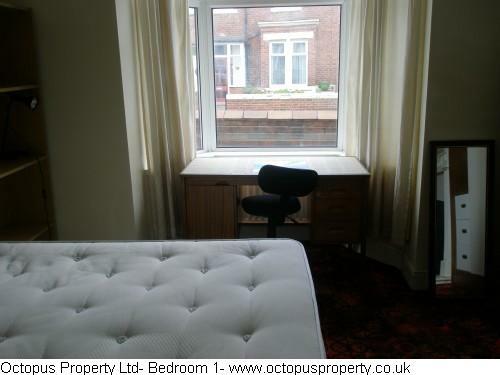 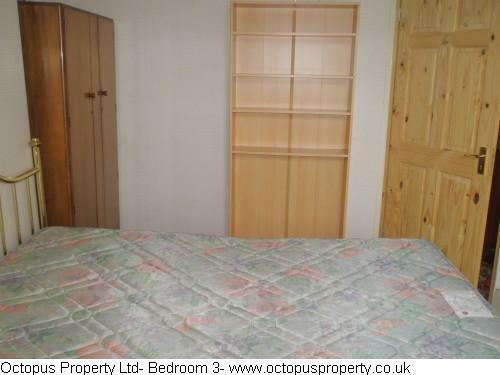 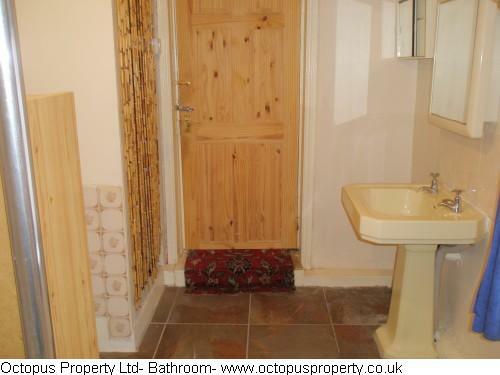 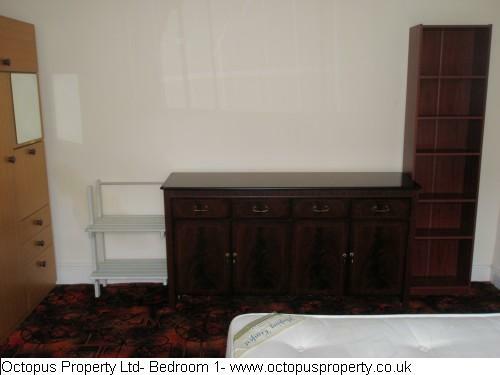 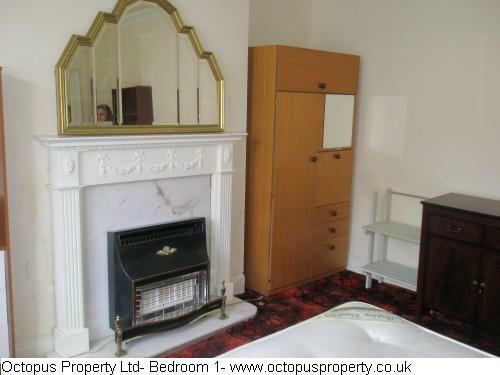 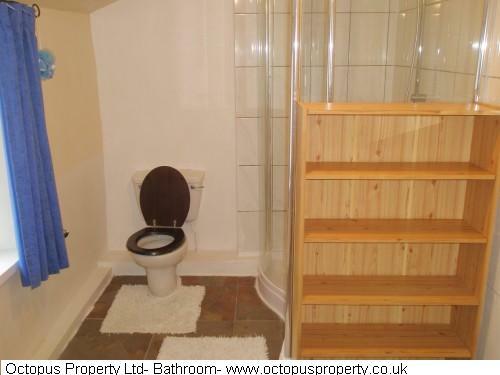 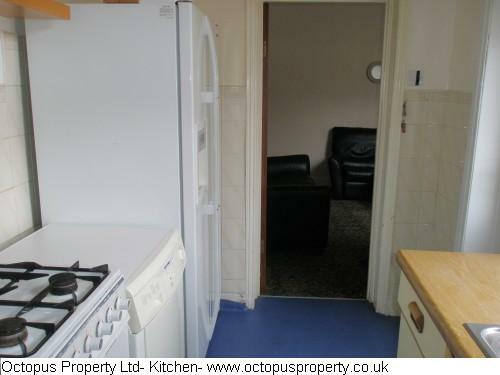 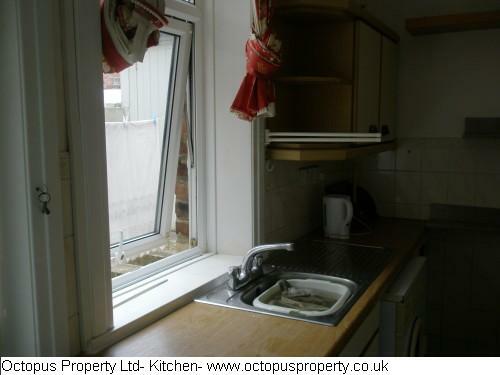 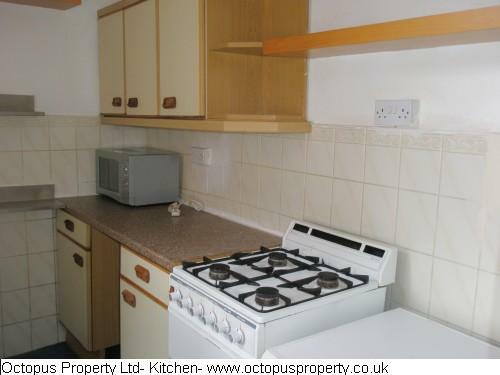 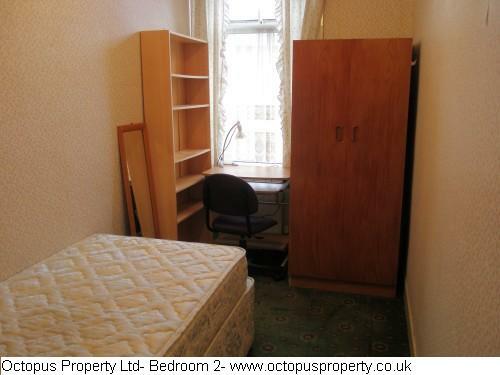 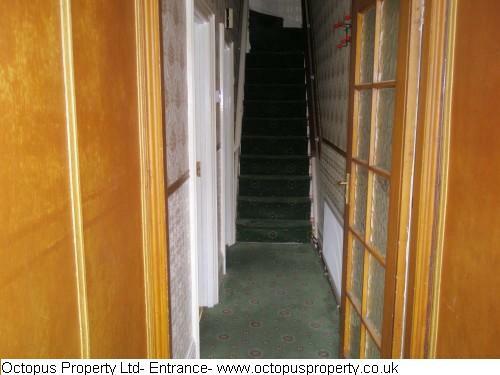 The property comes fully furnished and benefits from double glazing, a combi boiler and on street parking. 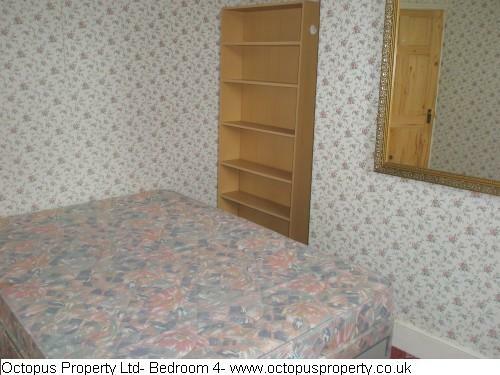 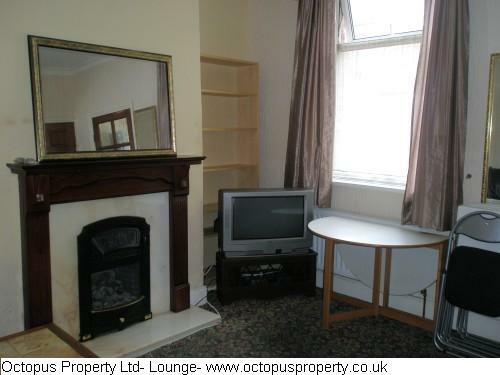 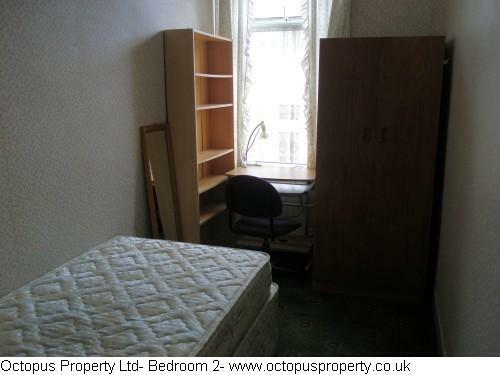 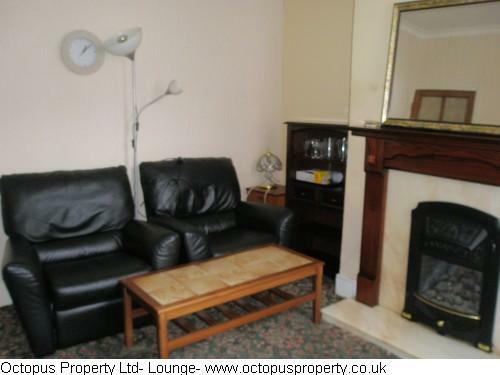 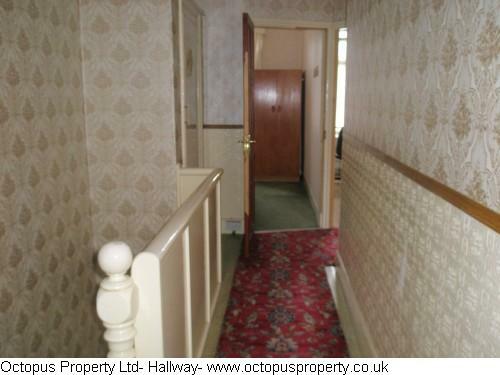 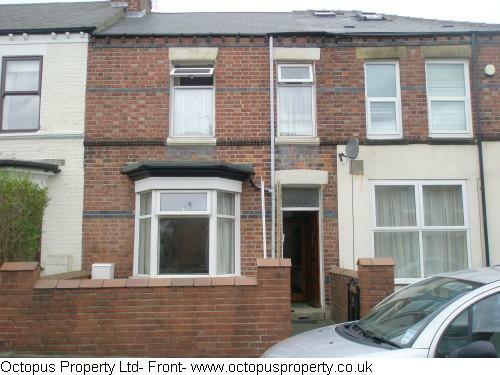 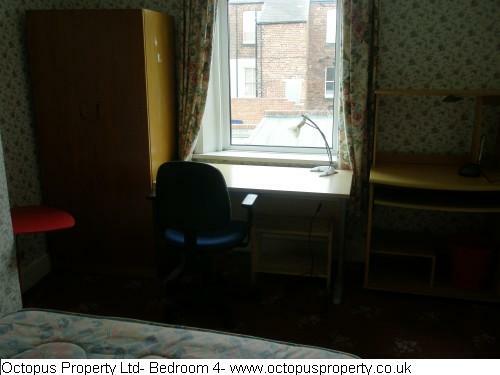 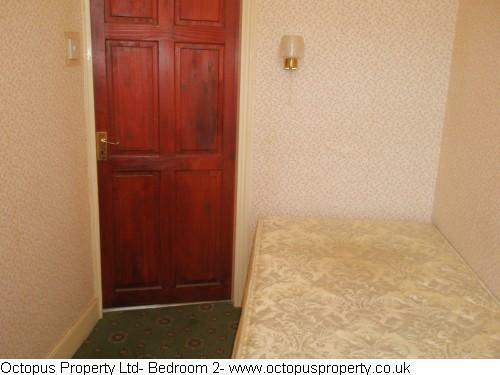 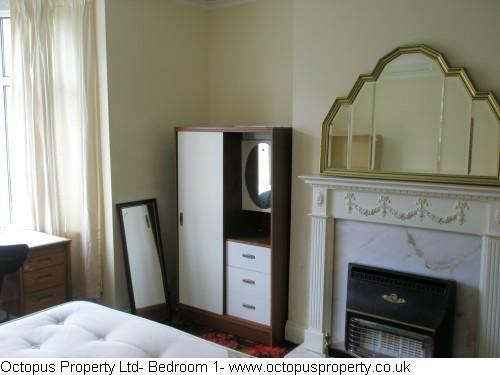 The property is situated in an excellent location just a 5-10 minute walk into Newcastle city Centre. 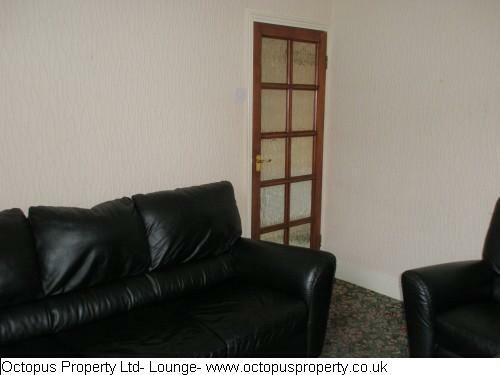 The property is available from 01.07.2018 for £1200.00pcm.